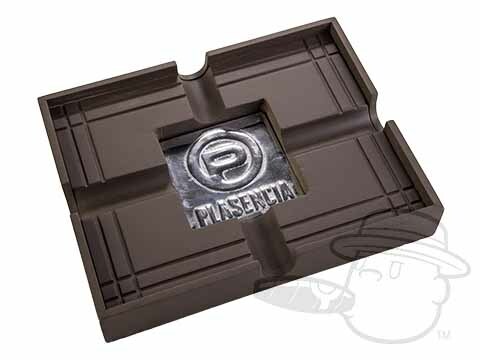 For over 150 years the Plasencias have been cultivating the world’s finest tobaccos, beginning in Cuba way back in 1865. 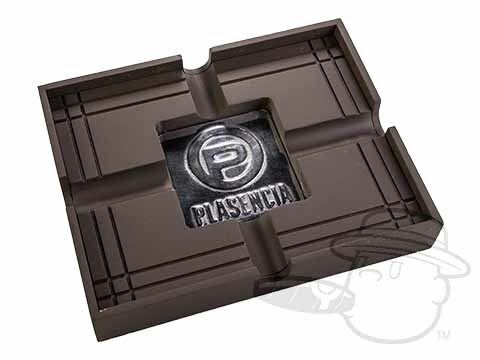 Now this legendary cigar family is delving into their extensive library of finely aged tobaccos to bring us an exhilarating series of distinct and delightful premium cigars bearing the Plasencia name. 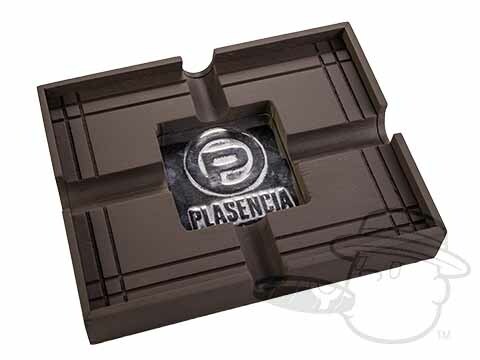 The second offering under the company’s flagship Alma series, Plasencia Cigars Alma Del Campo is a full-bodied Nicaraguan puro is made with nothing but Criollo ‘98 tobaccos of the highest pedigree grown on the Plasencia family’s farms. 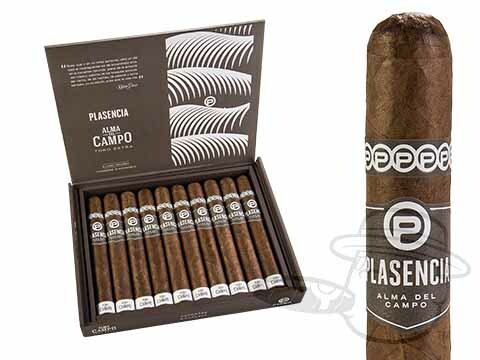 Vigorous notes of coffee, nuts, spices, and cream flow seamlessly through a sharp, straight burn and generous draw in each Alma Del Campo cigar, leaving a fragrant trail of enticing aroma in its wake. 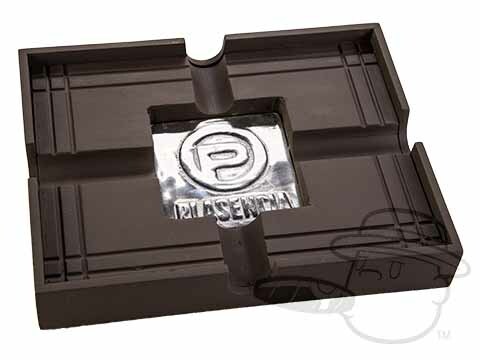 Packed in stylish 10-count boxes with lids that conveniently double as an ashtray, Plasencia Alma Del Campo cigars belong on the “must-smoke” list of any aficionado who appreciates the fullest and finest of flavors.